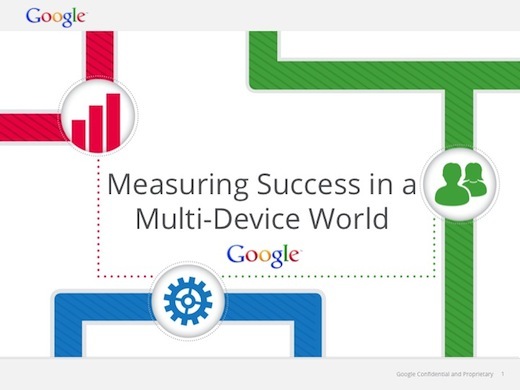 Next Thursday, join Sara Jablon Moked, Product Marketing Manager for Google Analytics, for a detailed look at effective measurement for today's multi-device world. We will discuss strategies and best practices for measuring customer behavior, and we’ll look at how Google Analytics and other Google tools can help you measure and respond to the evolving customer journey. The webinar will include live Q&A. The digital journey has grown more complex, giving customers the option to move seamlessly across media and devices. This shift in technology can make it challenging to get a complete picture of customers’ interactions. As a marketer, your success depends on gaining visibility into your customers’ preferences and behaviors.